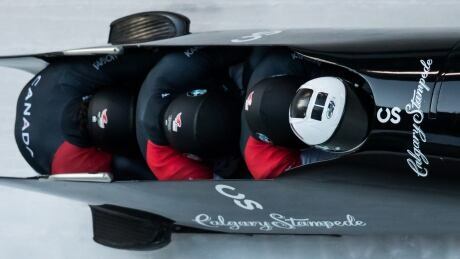 Canada's Justin Kripps drove to bronze on home soil in four-man bobsleigh at the world championships on Saturday in Whistler, B.C. 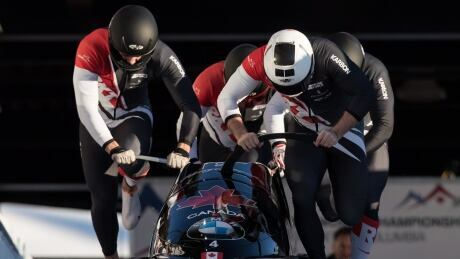 Canada's Justin Kripps piloted his bobsleigh into podium position after the first two heats of the four-man bobsleigh event at the world championships in Whistler, B.C., on Friday. Mirela Rahneva is looking for four more solid runs and a high finish at the world championships in Whistler. So far, training has gone well, despite some chilly weather that's made for tricky conditions on the ice. 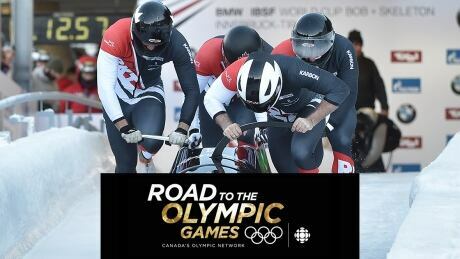 Watch Road to the Olympic Games, our weekly program spotlighting the best high-performance athletes from Canada and around the world. On this week's edition of the program, watch world championship bobsleigh. 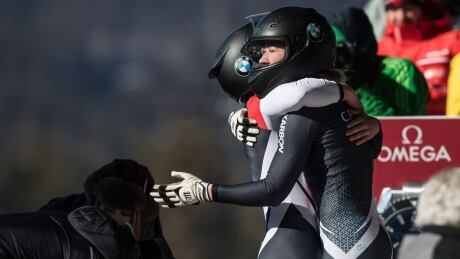 Canada's Christine de Bruin is taking home a special birthday present from the bobsled world championships in Whistler, B.C. 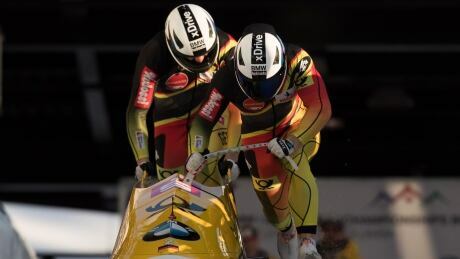 Francesco Friedrich's two-man bobsleigh season was perfect. The German driving star won the world two-man championship Saturday night, teaming with Thorsten Margis to hold off the Canadian sled driven by Justin Kripps and pushed by Cameron Stones. 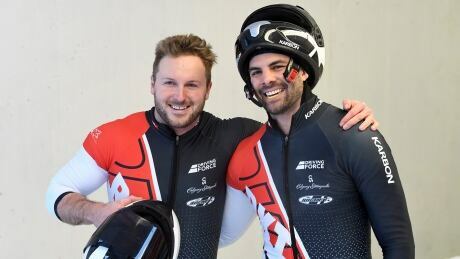 Canada's Justin Kripps and Cameron Stones are in podium position at the halfway point of the two-man event at the bobsleigh world championships in Whistler. 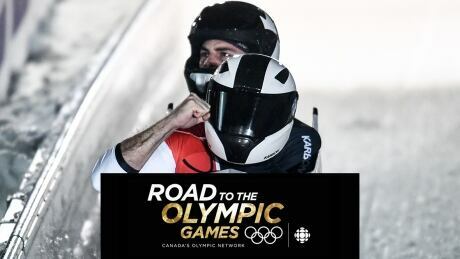 Watch Road to the Olympic Games, our weekly program spotlighting the best high-performance athletes from Canada and around the world. 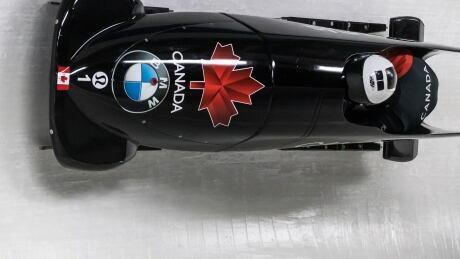 On this week's edition of the program, watch world championship bobsleigh action from Whistler. You are currently browsing the archives for the Sports/Olympics/Winter Sports/Bobsleigh category.